Commencing in 2010, a series of major earthquakes which devastated New Zealand’s third largest city, Christchurch (population 375,000). The damage to Christchurch’s infrastructure was catastrophic. 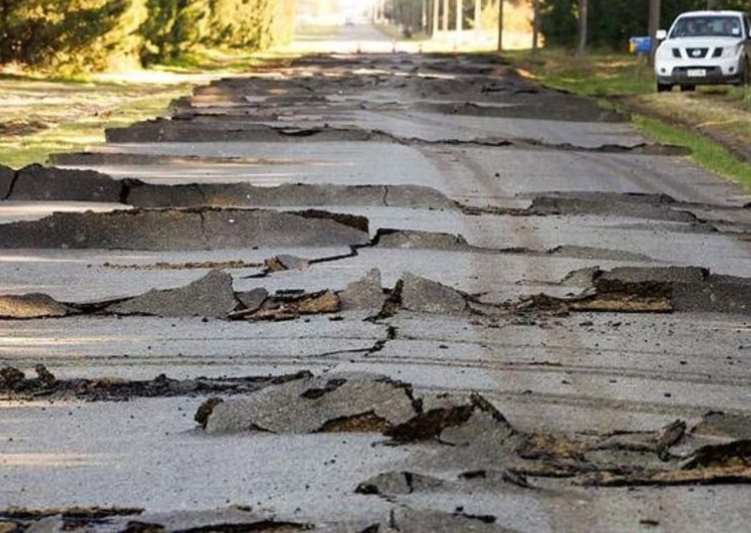 It is estimated that 1,021km of the city’s roads needed rebuilding (51% of the total). A total of 51km of the water supply mains were severely damaged; along with 150 retaining walls and major damage to the local reservoir. More than 12km of stopbanks along the river required repairs. One of the more exciting and proud achievements for SCIRT is the digital data cycle established to handle geospatial data from survey right through to as-built stage. At the commencement of SCIRT there was no software package or system to undertake civil and surveying aspects of the project. There were fiive organisations (working in the alliance) who used multiple packages and methods for designing their infrastructure projects, all within their own environment. During the first weeks at SCIRT, the organisations lobbied for a single platform to integrate all survey, drainage and civil design. At that time only about 30% of the 150 designers had 12d Model experience. With 12d Model being the main choice of software, there was a need to learn a new package without slowing down progress. This was no mean feat. However, the team was up for the challenge. SCIRT mapped out a 12d based digital data cycle, received endorsement from the leaders, and went to work on the architecture. The theory was that they could achieve a ‘field to finish’ approach with the following steps: 1. Survey data would be captured in a standard format, and delivered to SCIRT from an external survey team in 12da format. 2. Information is then validated, and made available (via 12d Models sharing option) for designers to utilise in civil their design. 3. Digital data is then issued to the constructors from 12d Model in digital, industry standard formats. 4. When construction is complete, an as-built survey would be carried out and delivered back in a simple digital format (such as CSV). 5. As-built information is then imported into 12d Model and compared with the original design data. 6. Information is then transferred directly to the GIS system via 12d Models GIS link, and then transferred to the City Council electronically which forms the digital asset records. SCIRT has achieved its ambitious vision. The 150 designers were rapidly up-skilled by learning 12d Model and becoming productive within weeks. This was achieved by first customising the 12d libraries and conventions to a standard, and then developing and facilitating training sessions to allow the designers to get up to a productive level. The whole system is now delivering the planned $50 million of civil infrastructure into Christchurch each month.